Complete material recovery followed by recycling of paper and plastic waste streams is crucial for the success or failure of achieving zero waste targets. The highest recovery of material from paper and plastic waste streams reported in the U.S. and Europe are 85 and 73% respectively. However, this means there is still a remaining 15 and 27% of paper and plastic waste which is not recycled or reused indicating it is not possible to completely recycle all paper and plastic. Investigating the limitations that impede recovery and recycle identifies other avenues for engineering a zero-waste process. This study discusses the effects of various properties of paper and plastics on their quality and recycling rates. Furthermore, we present a thorough analysis of the estimated recovery for paper and plastic wastes in processing facilities. The results show that the recovery rate obtained from a traditional material recovery facility (MRF) is lower than that obtained from a combined MRF and a modern mixed-waste processing facility (MWPF). However, the MWPF is still being commercialized, posing a practical limitation in recycling operation. 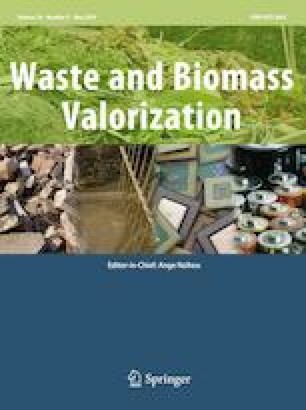 This paper focuses on delineating major technical issues underlying the limited recycle of paper and plastic as well as the limitations to collection systems. For example, in the U.S. the state-of-the-art recycling equipment used for paper had a stagnant recovery rate (~ 46,000 tonnes) from 2008 to 2013 of 66.4% although the amount of paper available for recycle is near 70,000 tonnes. Plastic recycling is a similar case where nearly 79% can be technically recovered due to problems associated with specific property requirements for final recycled products. Importantly, these limitations are independent of the actual market available for the recycled material. The authors would like to thank Peter Chromec and greatly acknowledge the funding support from The Earth Engineering Center of City College of New York (EEC/CCNY).